Facebook's updated iOS app adds some new features such as the ability to swipe to the left to see which of your Facebook pals is available for you to send a message to. Additionally, those friends you send messages to the most will now appear near the top of your favorites list. Those features were taken from the Facebook Messenger app and from the Facebook Camera app comes the new "upload flow" that allows you to share multiple pictures faster than before. 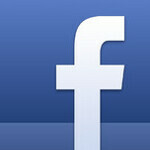 In the U.S., Facebook Gifts will now be able to be sent through the main Facebook app. What Facebook has done is to take features found on Facebook Messenger and Facebook Camera and roll it into the main Facebook app. What Twitter is planning on adding to its site is one of the major features found on Facebook's Instagram application. The New York Times is reporting that Twitter plans on adding photo filters similar to the ones found on Instagram. The report says that Twitter also plans on taking on video sites like YouTube and Vimeo by hosting videos of its own. With 1 billion 140 character messages sent every two days, adding a photo filter can help Twitter join the other social networking sites used by camera snapping mobile device fans. According to the Times, one time photo-sharing app leader Flickr has been losing visitors to Facebook and Instagram. Twitter's V.I.T.’s, or Very Important Tweeters, are said to be favoring the addition of photo filters. According to the report, Twitter starting accelerating its plan for a photo filter after Facebook acquired Instagram for $1 billion in cash and stock back in April. When the hell are they going to update the Android app? 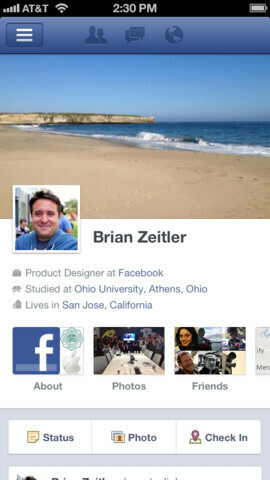 Facebook favors iOS because iOS has deep Facebook integration. So I guess Facebook realizes that iOS can get them more users than android. Apples key partnerships are with yahoo, Facebook and twitter. I just hate the fact that I have to use friendcaster on my galaxy s3 and it works a lot better than their lame app. Even if there are more Android users in the world? The integration is deep enough. In fact, iOS didn't have Facebook integration for years when Android did. How about them updating the Android app that only works about 10% of the time? The app on iOS is polished, but if they spent the amount of time on the android app as they did with the iOS app, a lot more people would use it more. 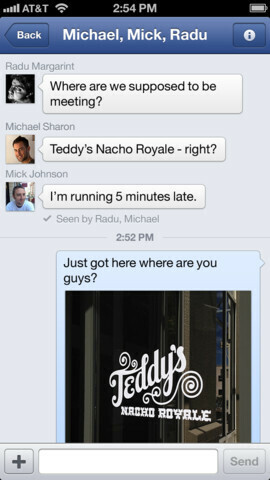 So, what's the Facebook Messenger and Camera for again?